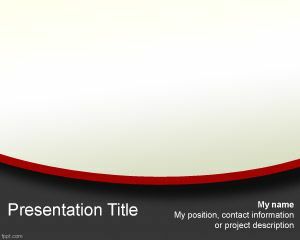 Emergency Dentist PowerPoint template is a free template with a dentist image and intended to be used by emergency dentist agencies or providers. 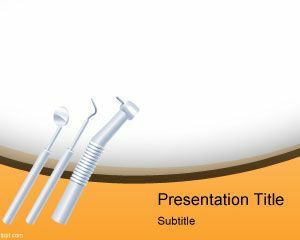 The presentation can be used by dentists and there is a green background. 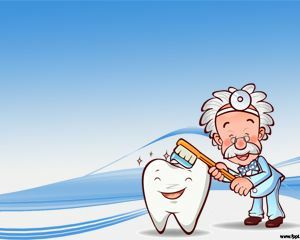 Emergency dentists are often required to solve some emergency cases and usually provide an urgency phone number that you can call to find a solution to your emergency caries or emergencies in the mouth injuries. 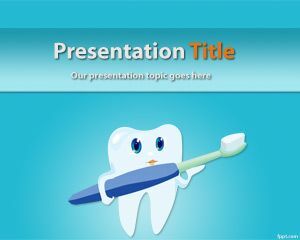 So if you are looking for free dental powerpoint templates then you can check out these templates here. 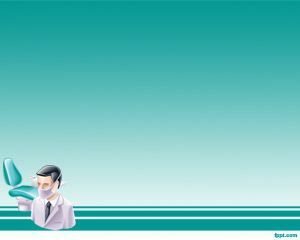 Por qué no puedes? 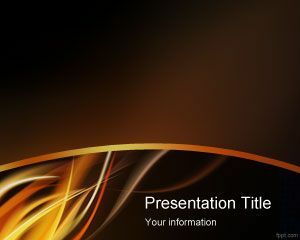 Hay que hacer click en el enlace de descarga.